Cancer is one of the most feared and deadly diseases that affect human beings. 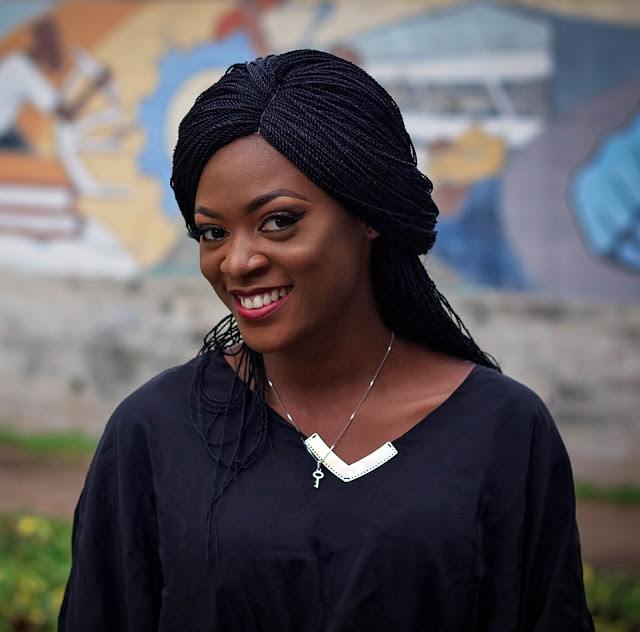 In case you missed the last post on World Cancer Day,you can still read it up. Millions of people have lost their lives as a result of this disease. There are about 200 different types of cancer (most popular being breast, lung,cervical, prostate,bladder,colon, liver, stomach and cancer of the blood) and they can start in any type of body tissue. Poor dietary intake, foods like cured meat(sausages, cured ham, bacon etc), grilled meats, or fried meats from animal based foods, food additives tobacco smoke, natural and man made radiation, overexposing the skin to the sun, alcohol consumption and virus can contribute and foster cancer development. 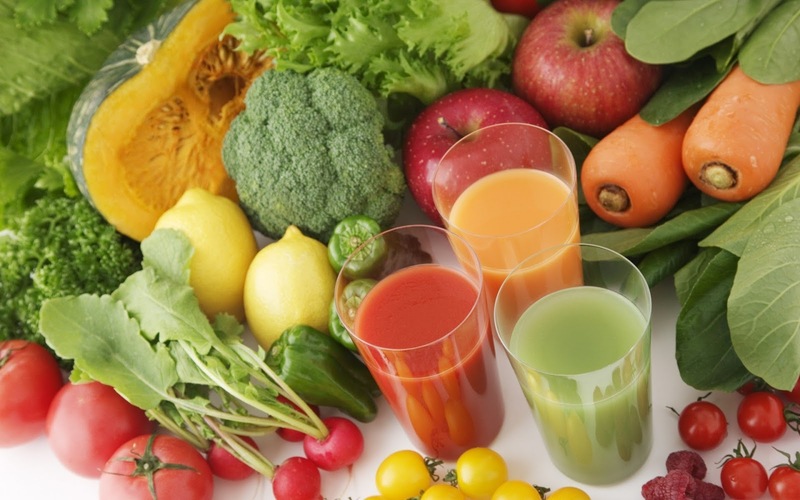 To prevent and reduce cancer risk, it is recommended to include fresh fruits and vegetable in ones diet. 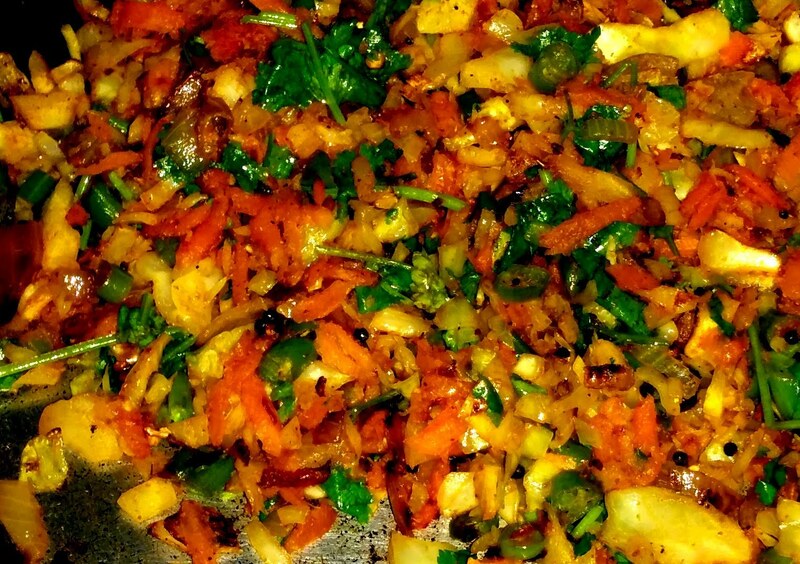 This (potato, cabbage and carrot) is a wholesome and nutritious dish specially prepared to help in cancer prevention. This dish is rich in antioxidant vitamins(A,C,E). Antioxidant vitamins neutralize the effect of free radicals that cause cancer. 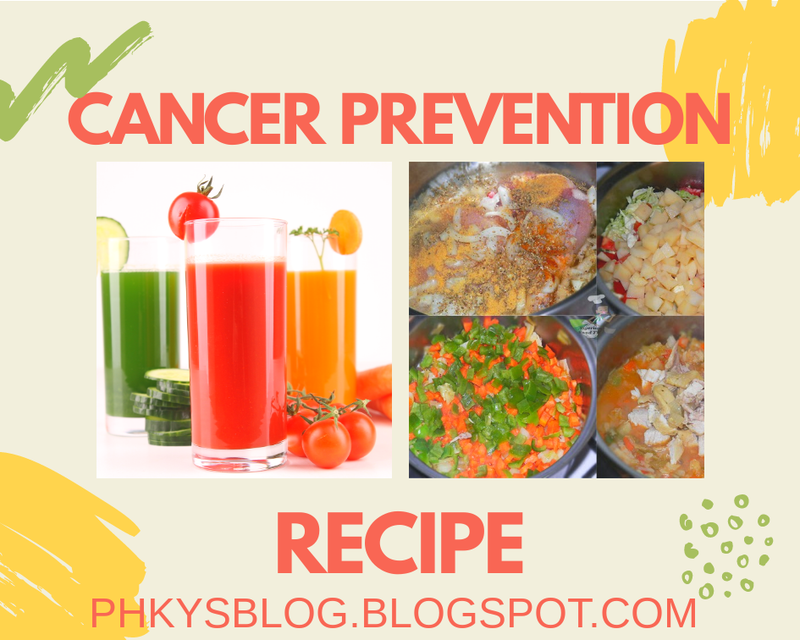 Mixed vegetables should not be absent from the diet of those who wish to protect themselves against cancer and heart disease. 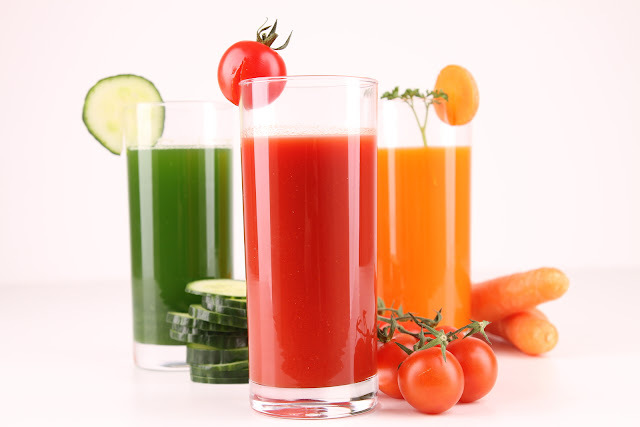 This colored juice that is made up of tomatoes, carrots and cucumber combined well and offered a drink that is full preventive and healing properties. It is also rich on vitamins A,C,E,B group and iron, which are highly beneficial to human health. Blend the tomatoes,carrots and cucumber, mix it well. Then serve it chilled with any healthy food of your choice. Till next week when I bring you more health tips, stay healthy!! Lovely write up and thank you for the information. Lol, give no room for it.